Our sixteenth edition of Random Rarities if filled with as much variety as the first fifteen. What sets this edition apart is that most of the episodes were broadcast in the last years of WWII and the post war years. "Its Fun to Live in America"
Our sixteenth edition of Random Rarities if filled with as much variety as the first fifteen. What sets this edition apart is that most of the episodes were broadcast in the last years of WWII and the post war years. There are less "orphaned programs" from this period than there were in Radio's infancy, but it is interesting to hear the combination of dread and hopefulness as the Nation steps into post-War prosperity while the clouds of the Cold War form. America's Most Interesting People, 1938, Interviewing Henry Krakauer, 70 year old entrepreneur who sells any and everything alive, including birds for magicians, and "air shopper" Mildred Johnson who finds rare, fresh items and uses the new international airliners to get them fresh to her customers. The Hallicrafters Hour, 1945, An all-star salute to America's amateur radio operators sponsored by Hallicrafter, premier manufacturer of radio transmitters and receivers. The Hallicrafters HT-4 transmitter was basis of the Army's SCR-299 mobile communications unit, and Hallicrafter units were long considered the Cadillac of amateur radio gear. Campbell's Short Story, 1940, A complete story every Monday, Wednesday and Friday for America's most popular canned tomato juice. One of the stories , "The Wrong Way to Write", an April Fool's joke that backfires in a big way. Crusaders For Freedom, A history lesson in the form of a dramatized biography from AFRTS. "The secret of happiness is Freedom, and the secret of Freedom is a Brave Heart". Subjects include Freedom of worship and Freedom from Slavery. 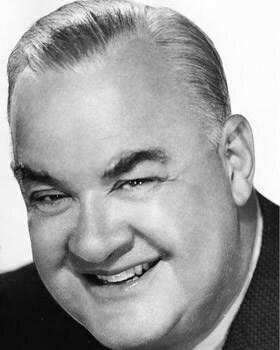 The Human Family Christmas Program, 1937, popular radio players (not necessarily network names) put together a syndicated salute to their audience for the Christmas season, including Ray Knight and his Orchestra. A.L. 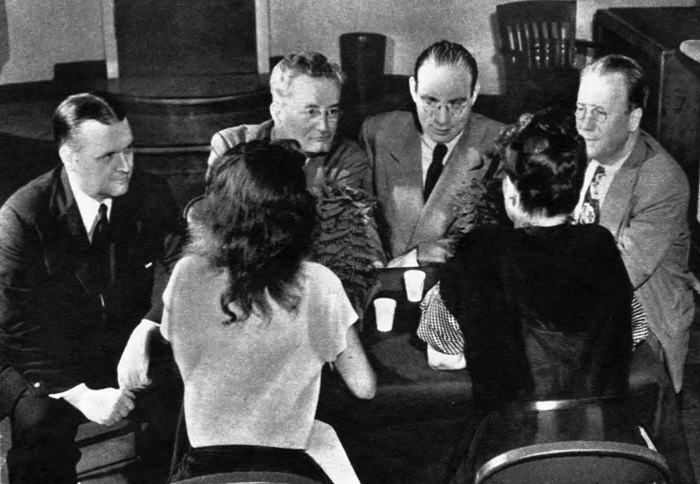 Alexander's Mediation Board, 1943, a popular program on Mutual where Mr. Alexander brings people with problems together with a board of respected sociologists, educators and clergy to solve their problems on the air. Maybe not as dramatic as TV's Jerry Springer, but emotions do run very high. Time For Reason In Radio and Time For Reason, 1947, Adult education pioneer Lyman Bryson hosts this series of opinion programs. The earliest iteration of the program features Bryson reading and answering letters of criticism send by readers to CBS. 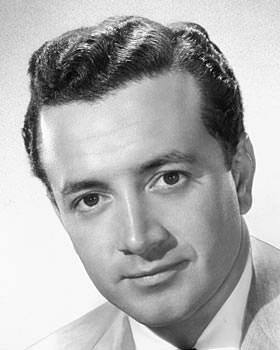 The PET Milk Program with Vic Damone, 1948-49, featuring popular crooner, Vic Damone, singing to housewives and pushing canned milk. It's Fun to Live in America, 1951, sponsored by the Kiwanis Club, this series goes beyond the privilege and responsibility of living in America and explores the fun that comes from success based on hard work and ambition. WWII Public Service Announcements, The War Advertising Council (WAC) was formed as America entered The War. The spots were provided free of charge to broadcasters and were used as part of a domestic propaganda campaign. The War Bond Campaigns and the "Loose Lips Sink Ships" campaign were dedicated to showing the average citizen how they could help achieve Victory, while the explanations of rationing showed that the whole Nation was together in the fight. See also Random Rarities 1, 2, 3, 4, 5, 6, 7, 8, 9, 10, 11, 12, 13, 14, 15, 16, 17, 18, 19, 20, 21, 22, and 23. Be the first to comment on "Random Rarities 16"